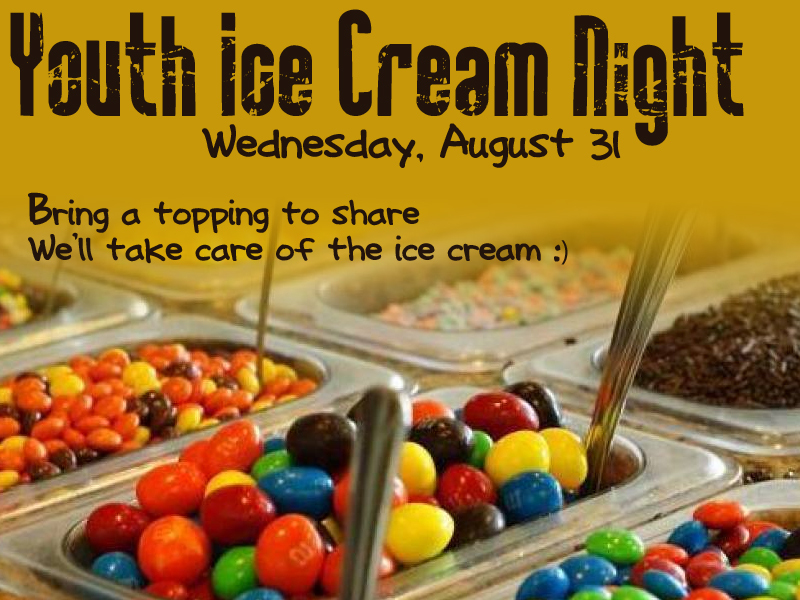 The Junior and Senior High Youth will be having an Ice Cream Night on Wednesday, August 31. We’ll be welcoming the new Youth Leaders: Mr. Brooks and Mrs. Angela Perez and getting a look at what’s on the horizon for Assembly 412. 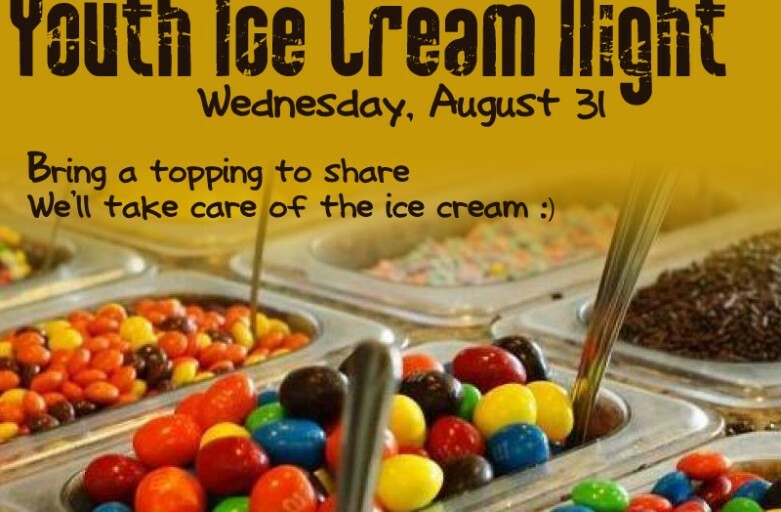 Everyone should bring a topping to share and we’ll make sure there’s plenty of ice cream to go around!!! 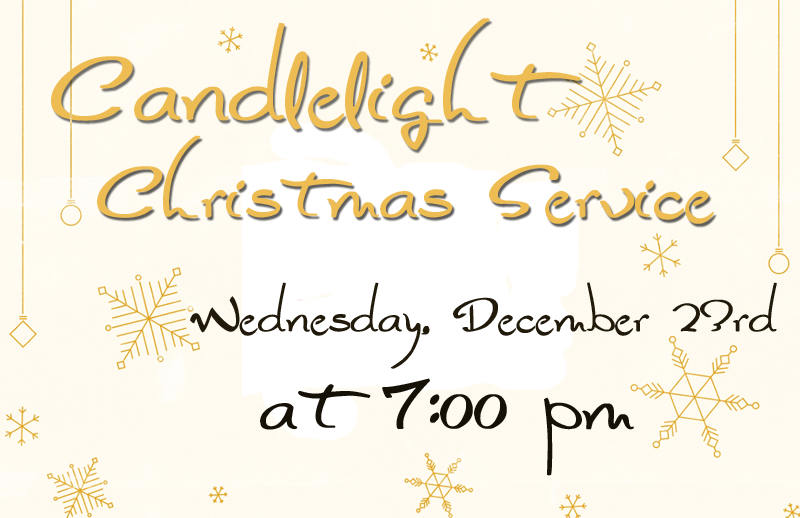 See you Wednesday! 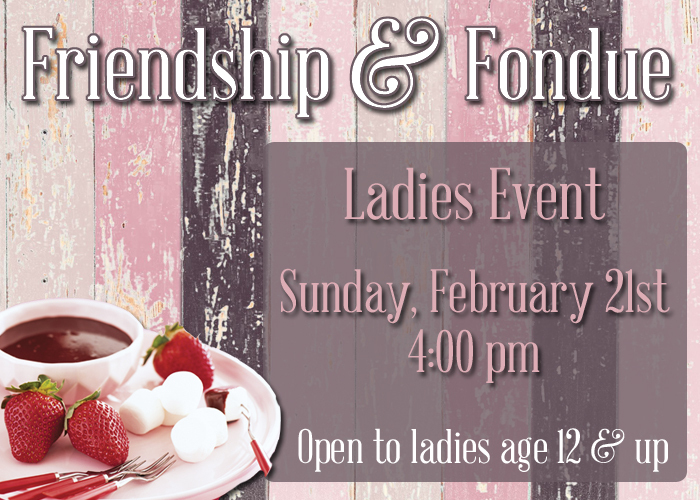 All ladies, ages 12 and up, are invited to join us Sunday, February 21st at 4 pm for Friendship and Fondue. 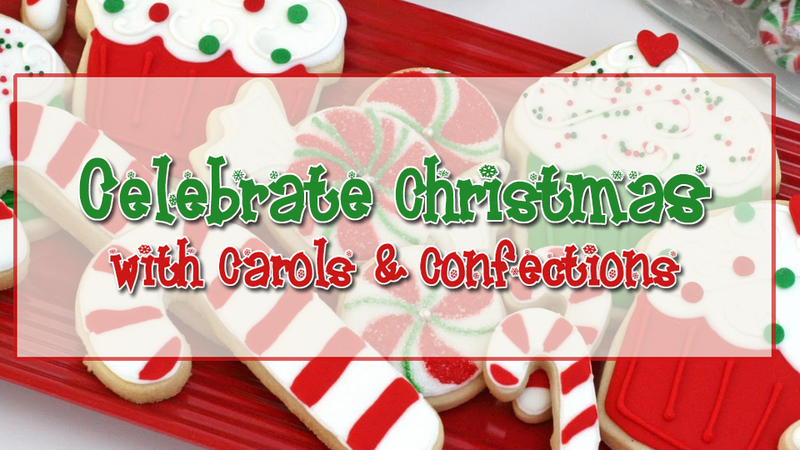 We will be sharing some yummy treats and Lee Ann Marrie will be sharing a word about friendship as well. More details will be forthcoming, but go ahead and mark your calendars to join us that afternoon. 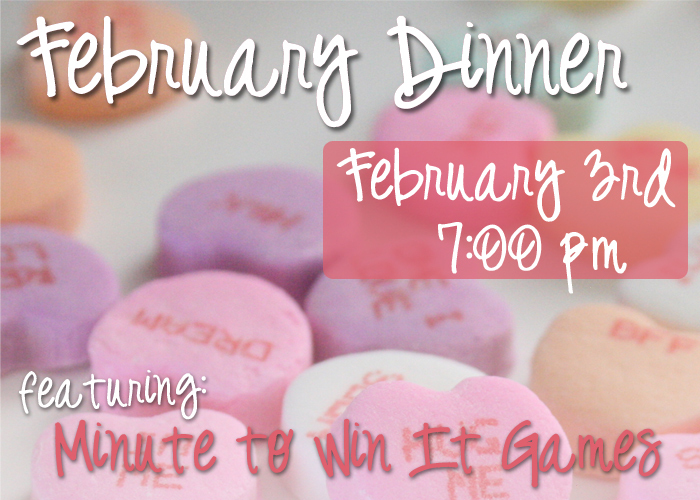 Join us for this month’s dinner and an exciting time of Minute to Win It style games. We’ll get started at 7 pm on Wednesday, February 3rd. Dinner will be chicken alfredo, spaghetti pie, salad, and bread. Each family just needs to bring a drink and a Valentine-themed dessert to share. Be sure to register to play the Minute to Win It. There will be prizes as well! 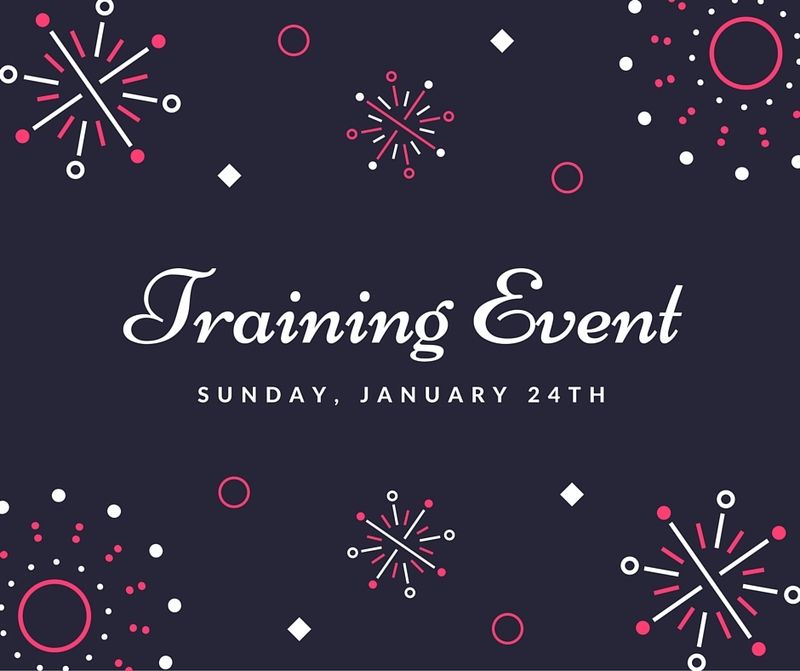 Sunday, January 24th, immediately following service there will be a training event for all Nursery volunteers and all Media volunteers. Nursery workers care for children from birth to age 3. If you are a current Lead Teacher or Helper in nursery or are interested in becoming one, please join us for the short teaching as we launch 2016 volunteer training. *This volunteer position is open to those ages 16 and up. Projectionists are responsible for the lyrics and announcements you see on Sundays and Wednesdays. If you are a current Projectionist or are interested in becoming one, please join us for the short teaching as we launch 2016 volunteer training. *This volunteer position is open to those 12 years old and up. 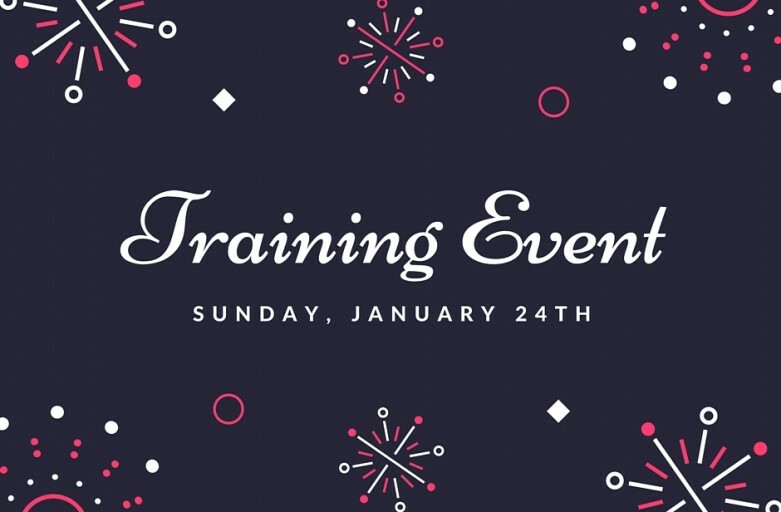 Contact Pastor Christy Broxton for details or for any questions you may have regarding the training event. Join us for a movie night. We’ll get started at 7 pm that night. There will be popcorn and even have some fun prizes you can win! 2. GRAND PRIZE: Prayer basket filled with a worship CD, War Room DVD, a prayer journal, and a War Room Bible StudyWe’re looking forward to seeing your entries and enjoying the movie with you. 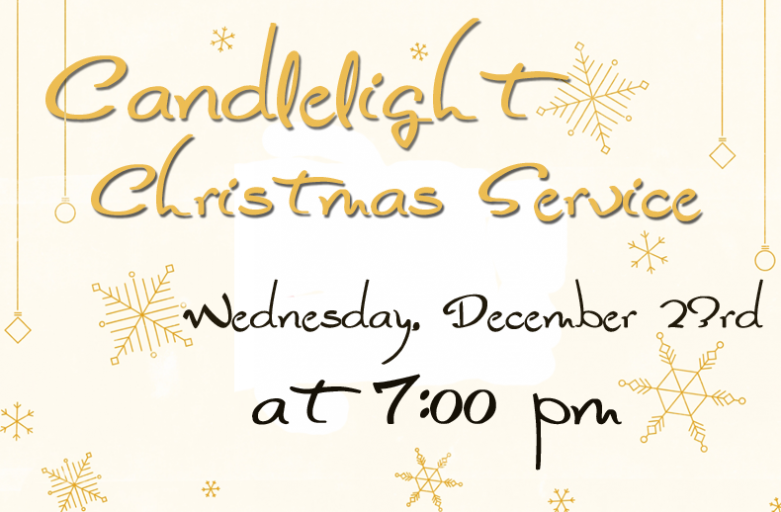 Feel free to invite friends and family to enjoy the event with us! 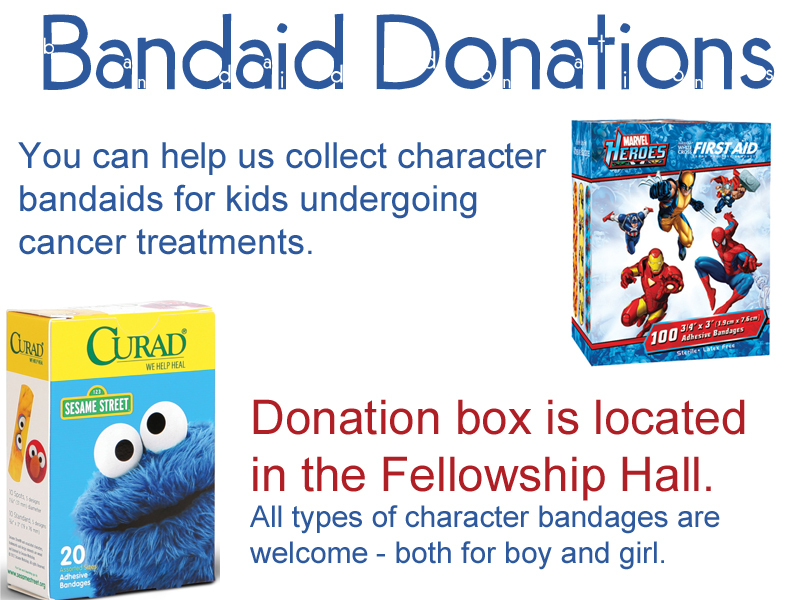 We are still collecting character bandaids to give to a chemotherapy clinic. 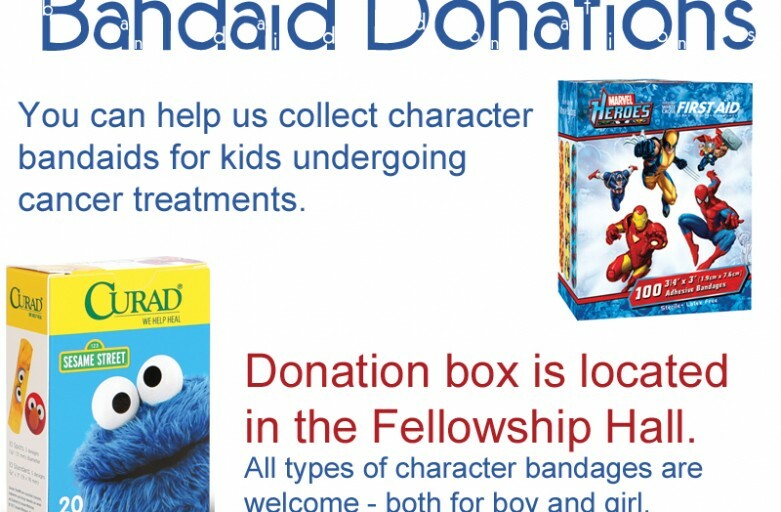 The children there love character bandaids and the clinic does not supply them. Donations can be placed in the box on the foyer table. This is an ongoing outreach opportunity and we will have the box available until at least the first of the year. Hey all! 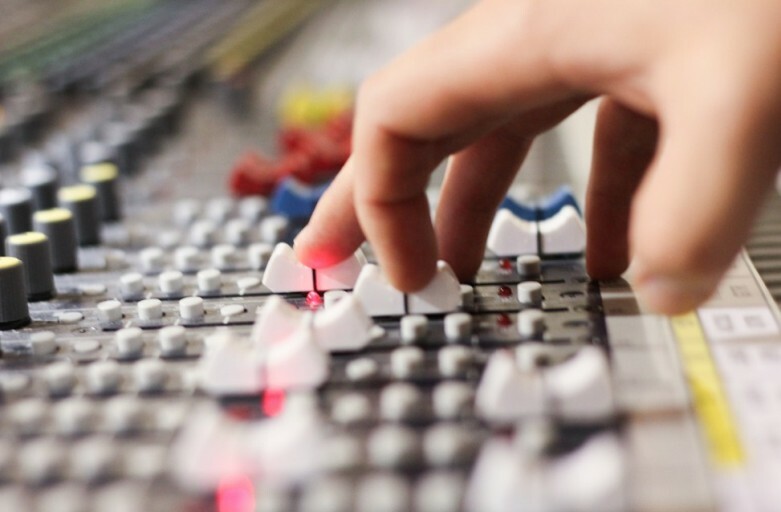 Please pardon our dust as we are in the final stages of “tuning up” the new site. We made the in-progress version live today (10-31) so that we could finalize a few things that needed to be up and running to complete. We should be back to 100% shortly! Thanks for your patience as we work to make this a more useful and up-to-date site. We are so excited to be able to give back to our community this year, and you are invited to help! 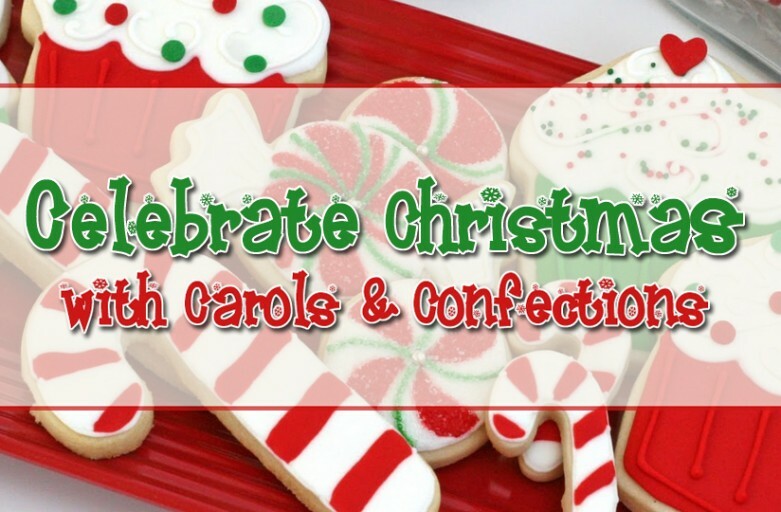 We will be sending Christmas Care Packages to members of the Security Forces deployed from the 165th Airlift Wing (Air National Guard unit) here in Savannah. We’ve created a Facebook Page where you can get more details about the items needed, due dates, and more.